Anyone who owns their own home or rents a property is likely to have home insurance. But while searching online comparison sites may provide you with plenty of choice when it comes to ‘generic’ buildings or contents insurance, sometimes you need something a little more specialised. That’s where Park Insurance can help. We use over 20 years’ worth of experience and an in-depth understanding of the home insurance market to source bespoke insurance policies for everything from standard home insurance and non-standard cover, from thatched cottages to chalets. If your situation is unique, then we can provide you with non-standard home insurance that will provide you with the cover you need. As our climate changes we’re facing more frequent incidences of extreme weather, and that can mean that properties that were not previously at risk of flooding or storm damage are now vulnerable. 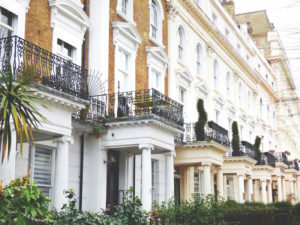 Getting home insurance can be almost impossible if your property falls into an ‘at risk’ area. At Park Insurance, we don’t believe that you should be penalised and your home put at risk just because the climate’s changing. So we provide non standard home insurance for high-risk properties. This can also include thatched property insurance, as thatched buildings are often considered by ordinary insurers to be a greater fire hazard. 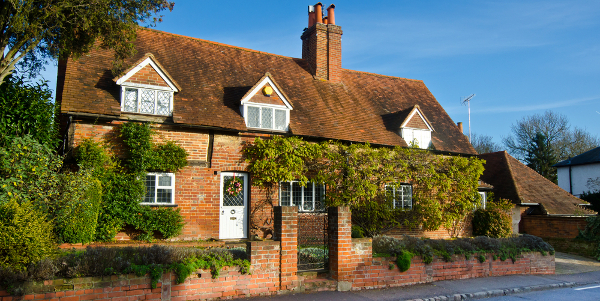 We don’t believe you should be penalised with high premiums just because you’re lucky enough to live in a thatched cottage, so our insurance policies are fairly priced and affordable for everyone. While standard home insurance is readily available through comparison sites, this is not necessarily the best way to choose the right cover for your exact needs. By talking to the experts at Park Insurance, you can be sure that you’re getting impartial advice that’s tailored to suit your needs, and not a ‘generic’ policy that may not offer you the protection you want. It’s often cheaper than comparison sites too, because unlike online quotes that include an aggregator’s charge of around £45/policy, there’s no ‘hidden extra’ charges in our home insurance policies. Part of our home insurance packages can also include high net worth home insurance to protect expensive items that may not be covered on your ordinary home contents insurance policy. And for that holiday retreat by the sea we can provide you with chalet insurance or residential holiday home cover too. Find out more about our home insurance cover by browsing the site, or call us direct for impartial, professional advice.